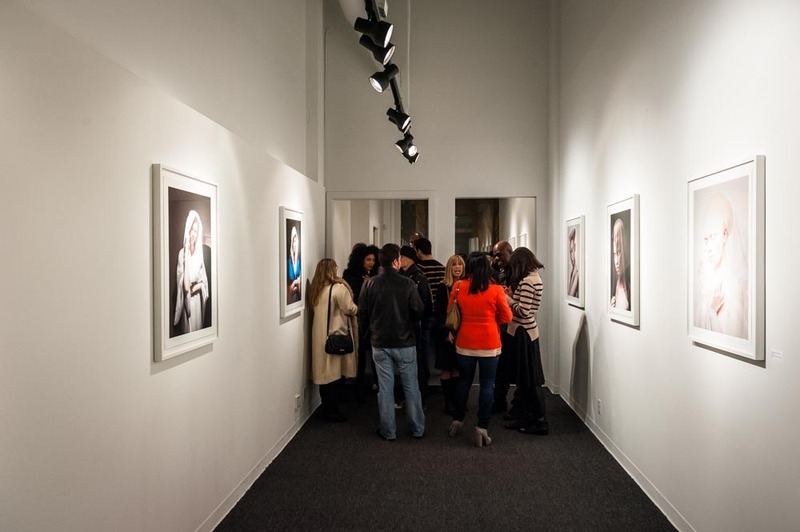 Albus, a show of work by photographer Justin Dingwall in collaboration with South African model Thando Hopa opened at M.I.A. 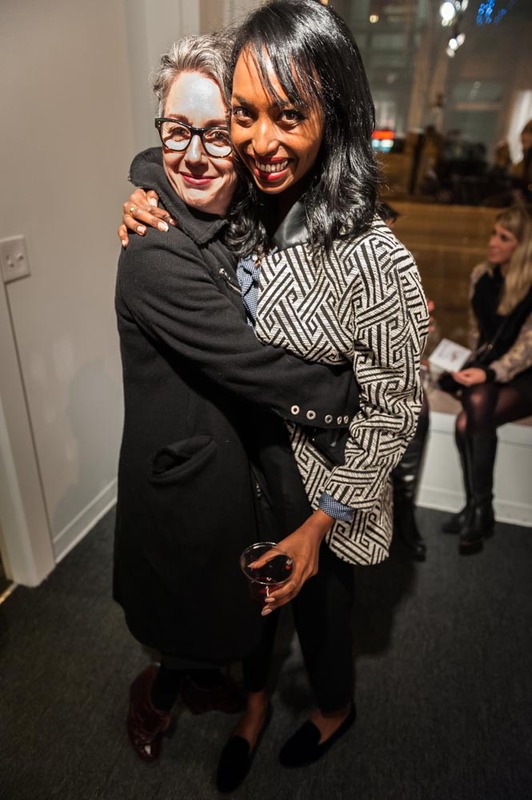 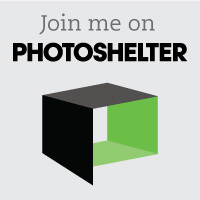 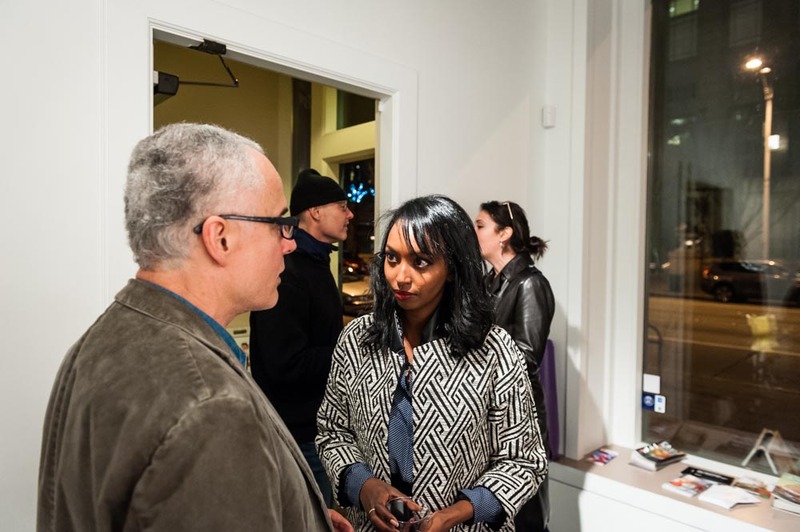 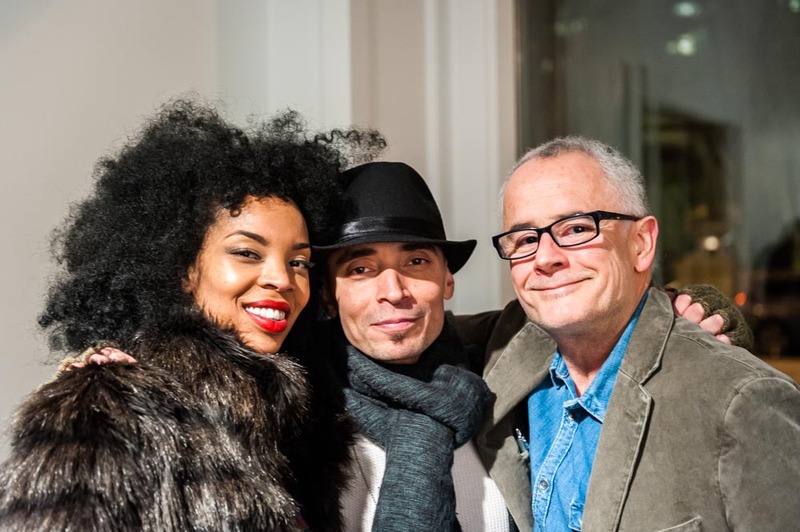 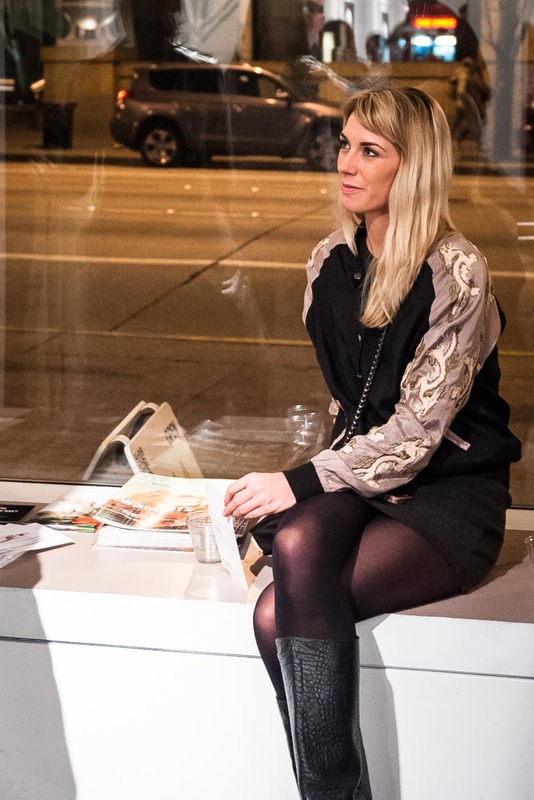 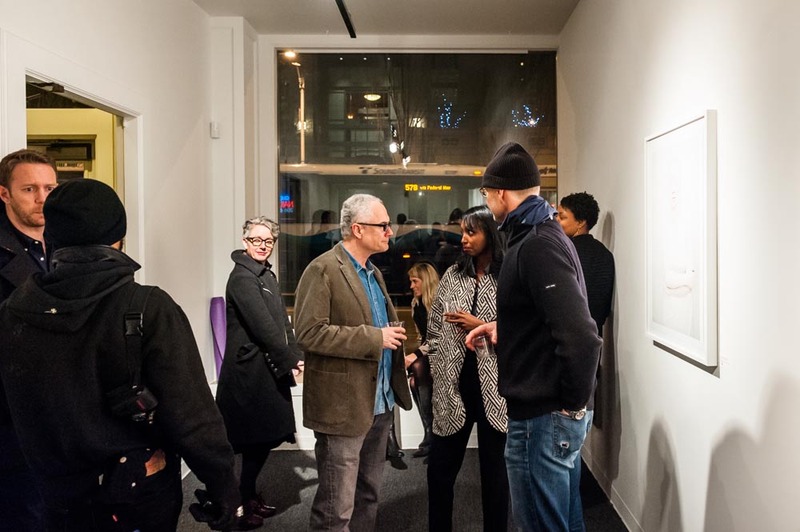 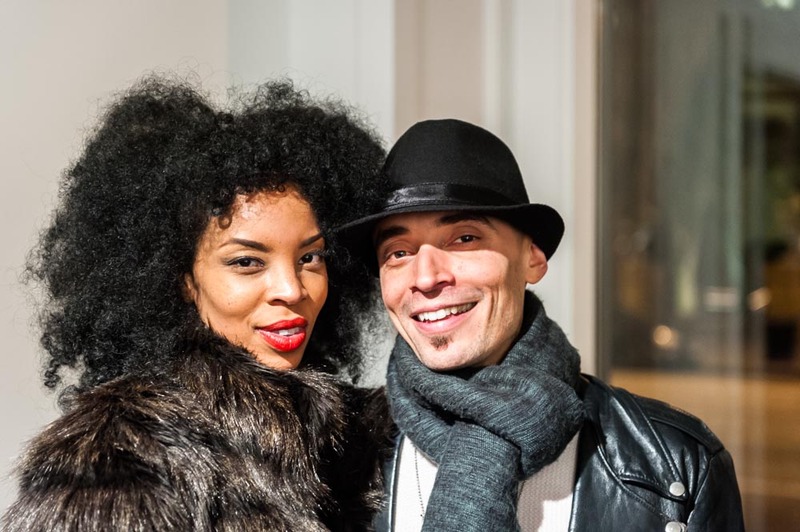 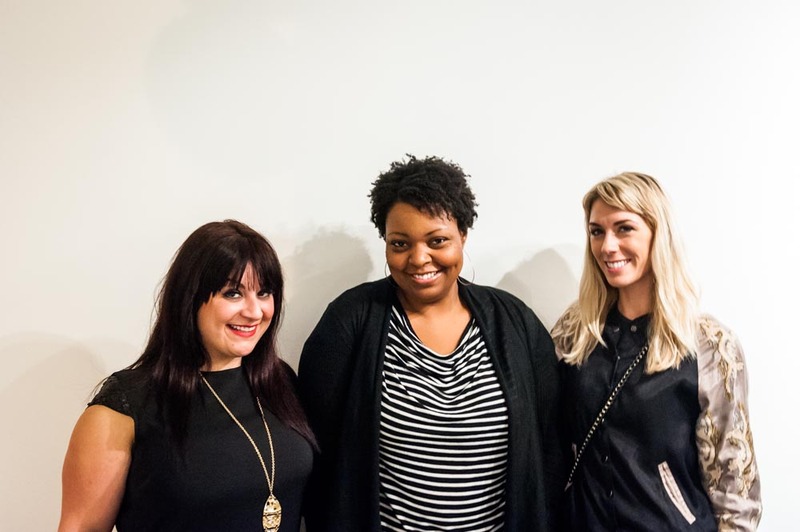 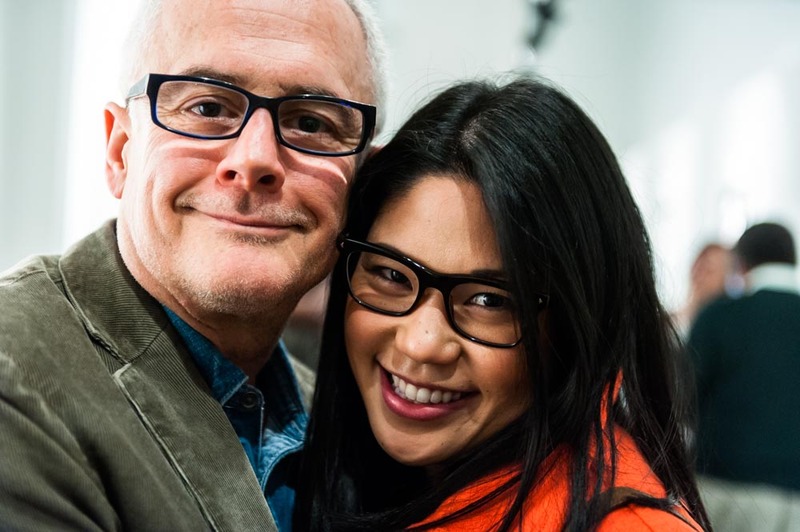 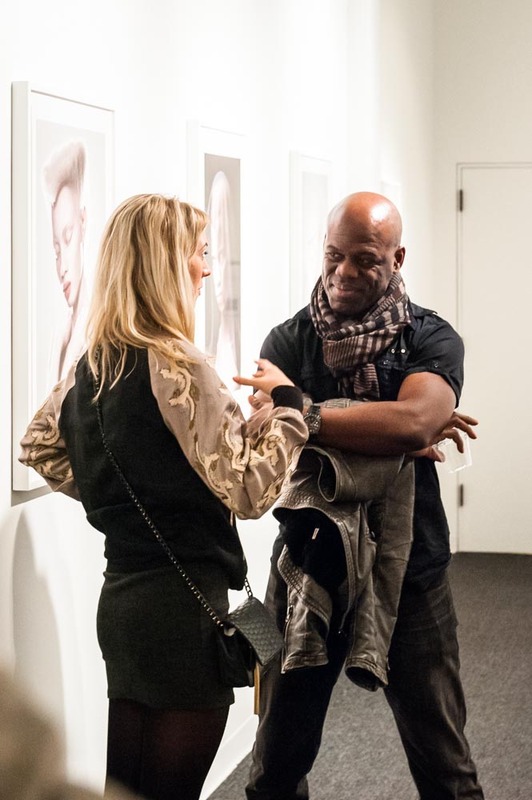 Gallery, in Seattle, on January 30, 2014. 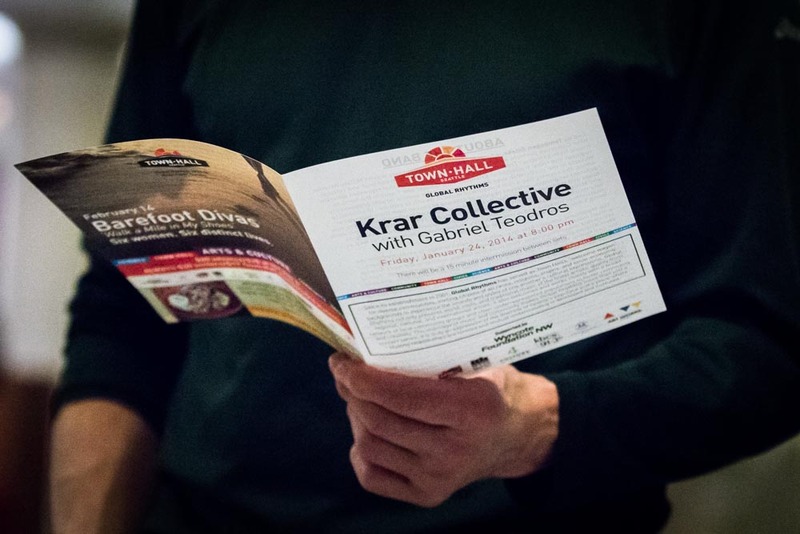 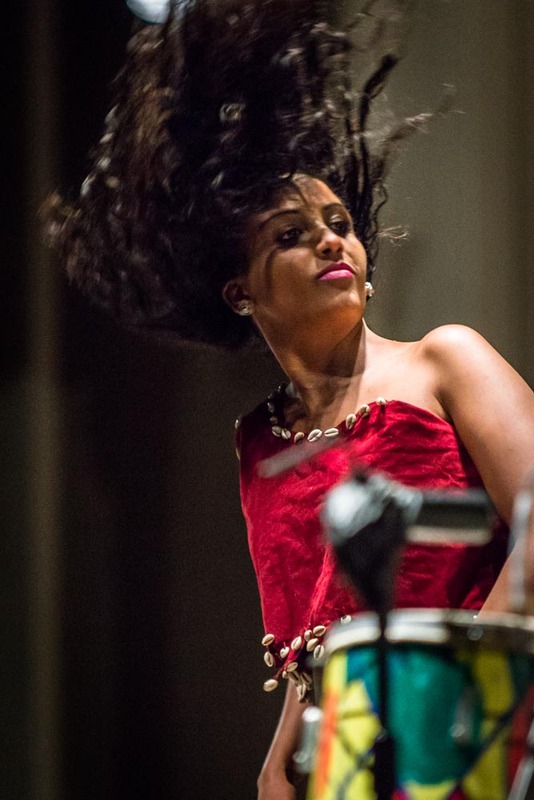 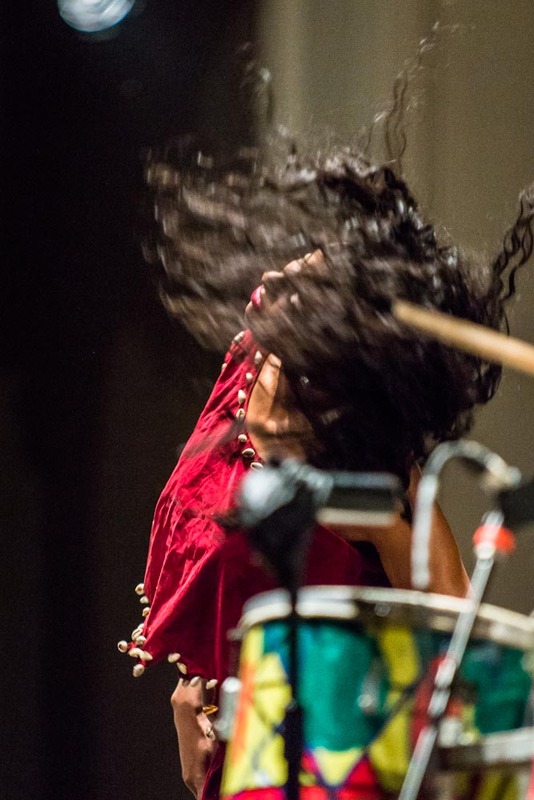 The Krar Collective, an Ethipian band, currently based in London, performed at Town Hall, in Seattle, on Friday, January 24, 2014. 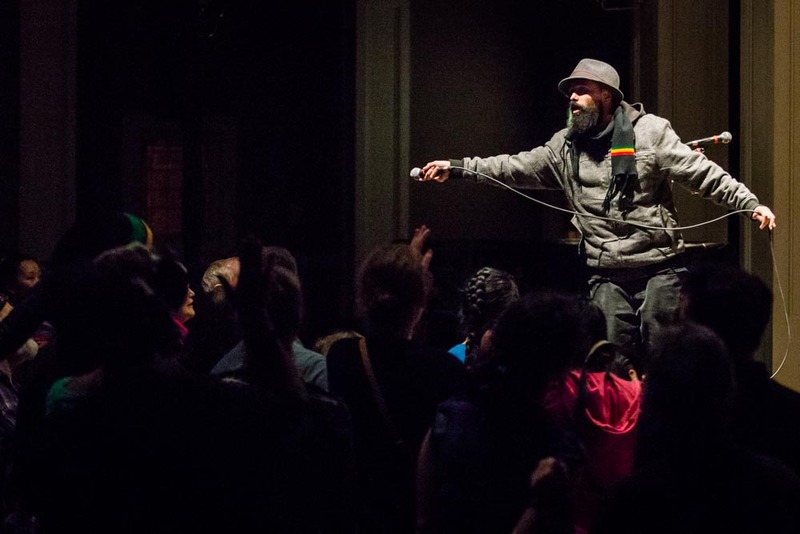 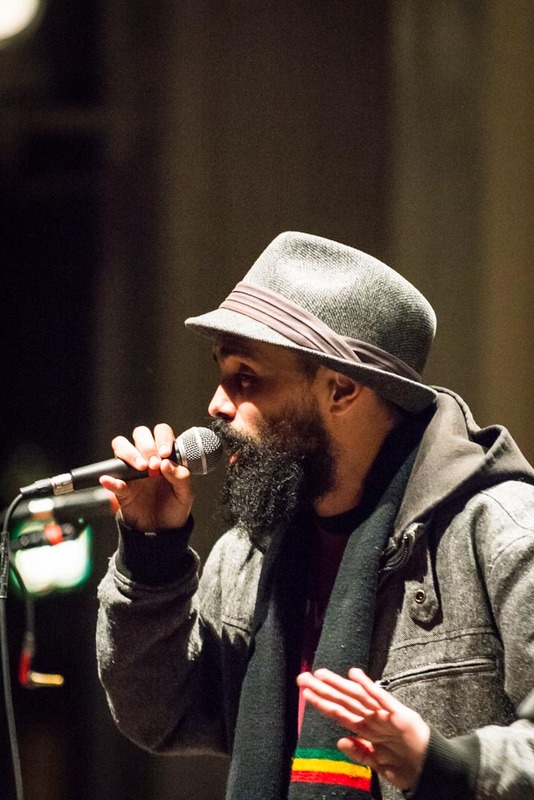 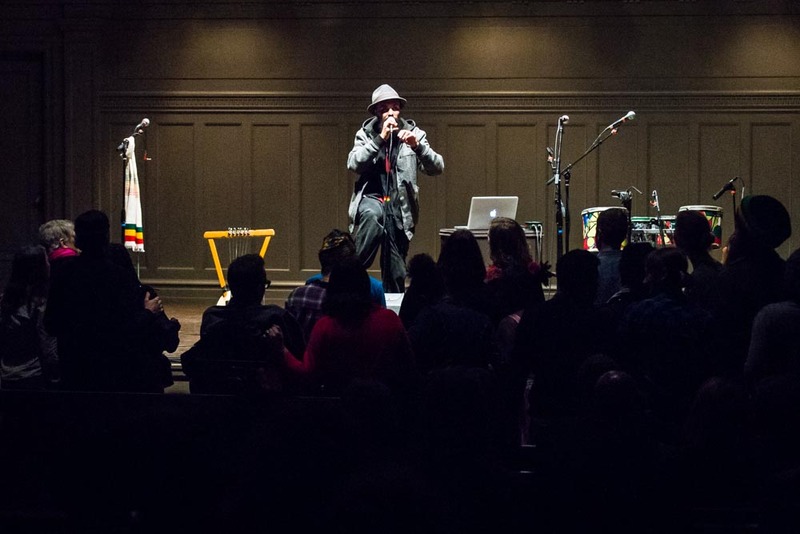 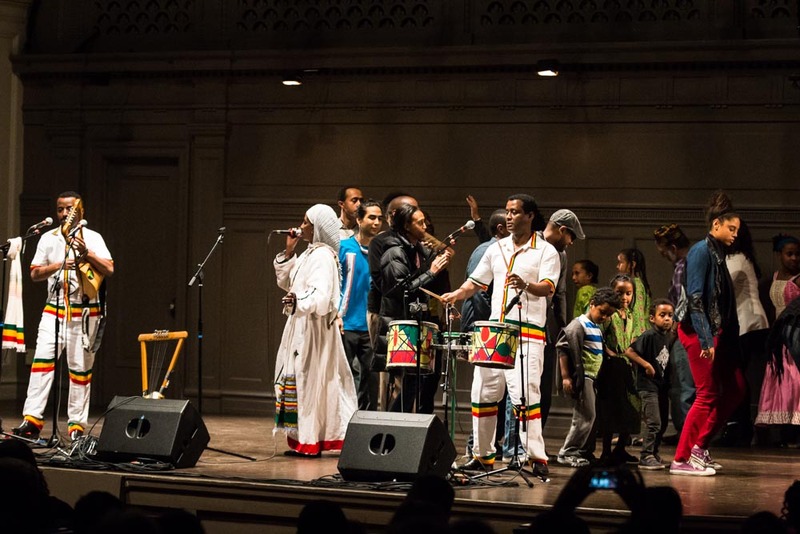 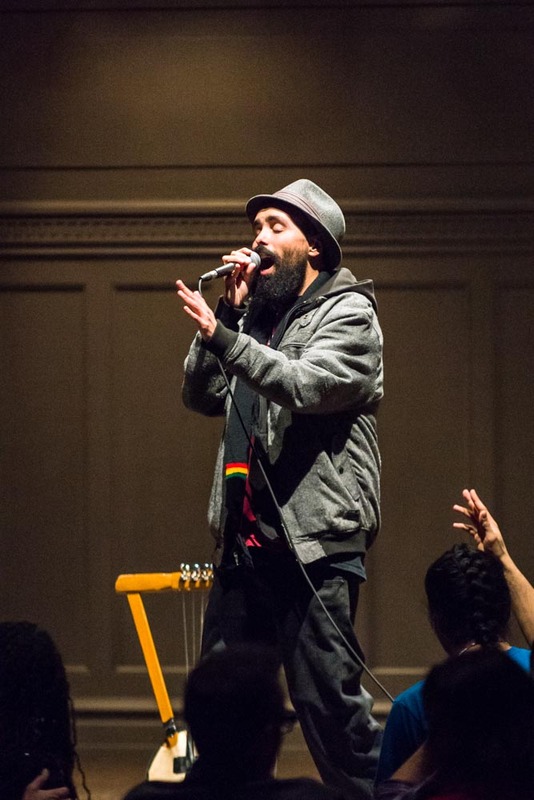 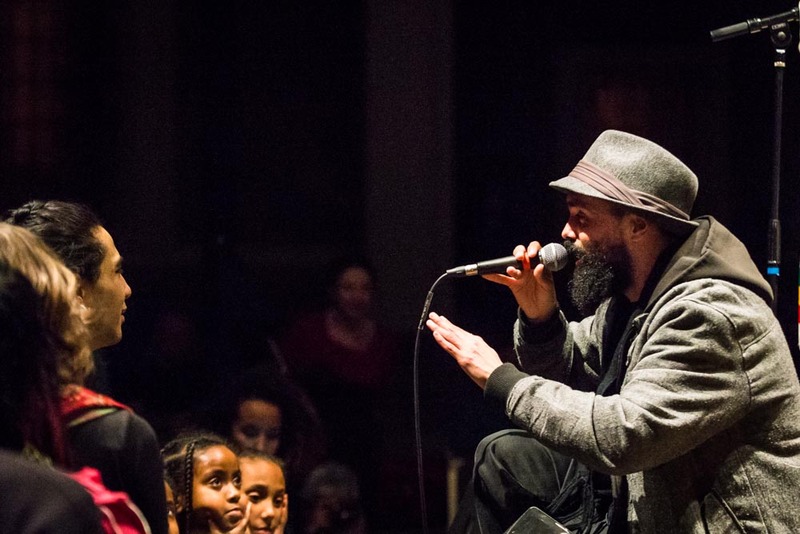 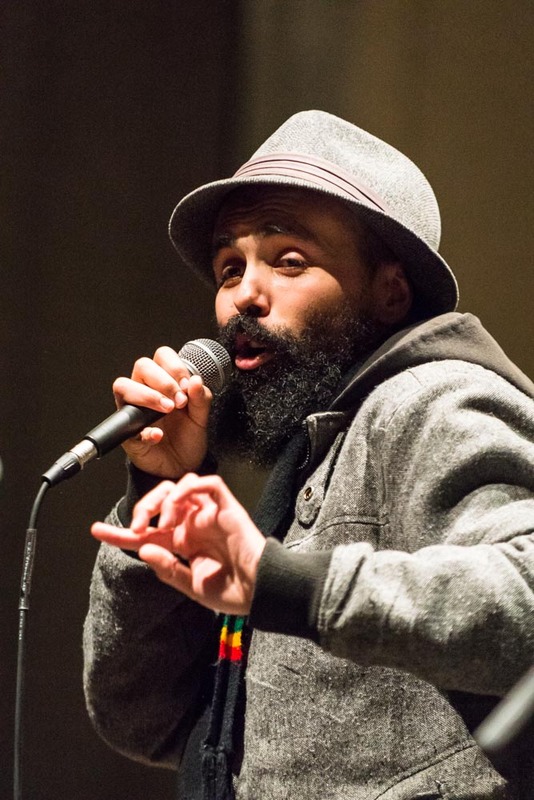 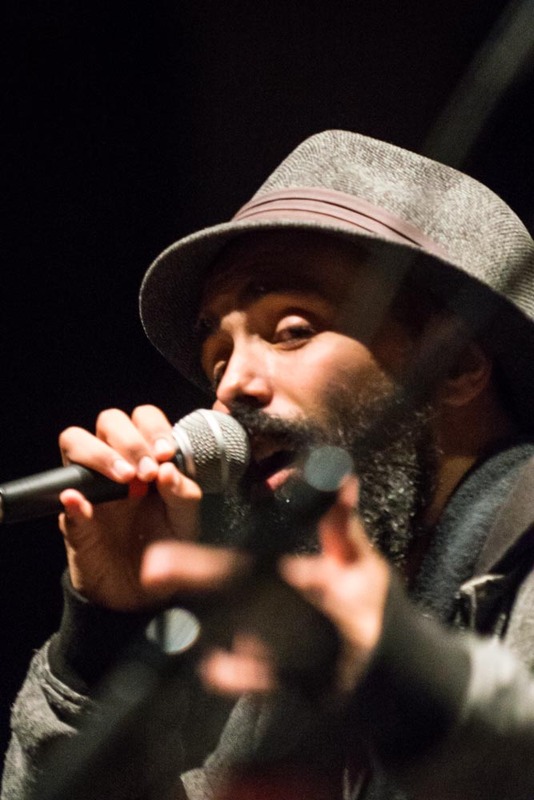 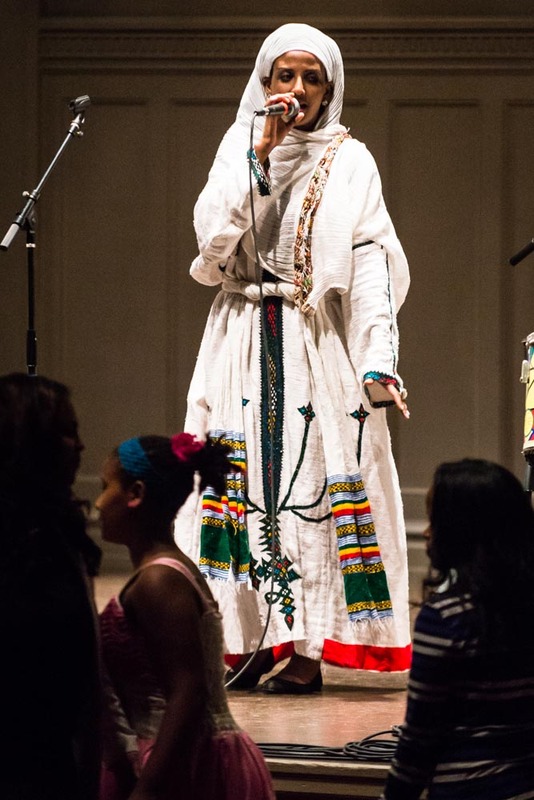 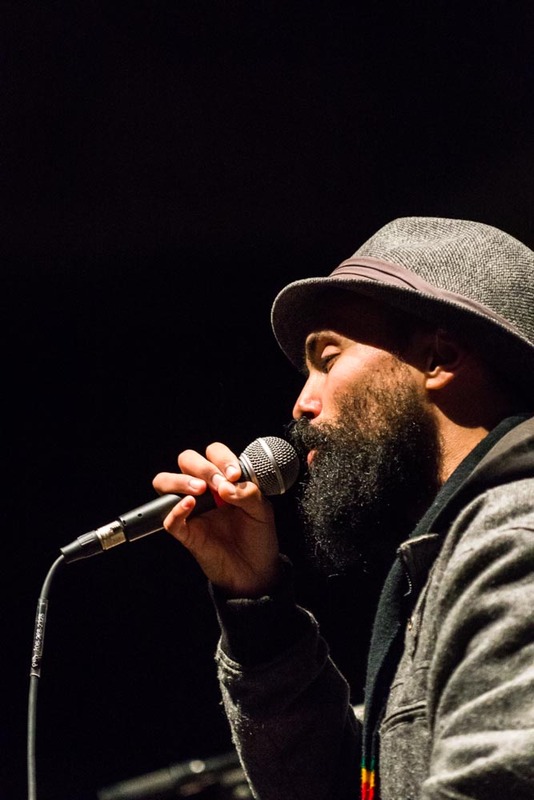 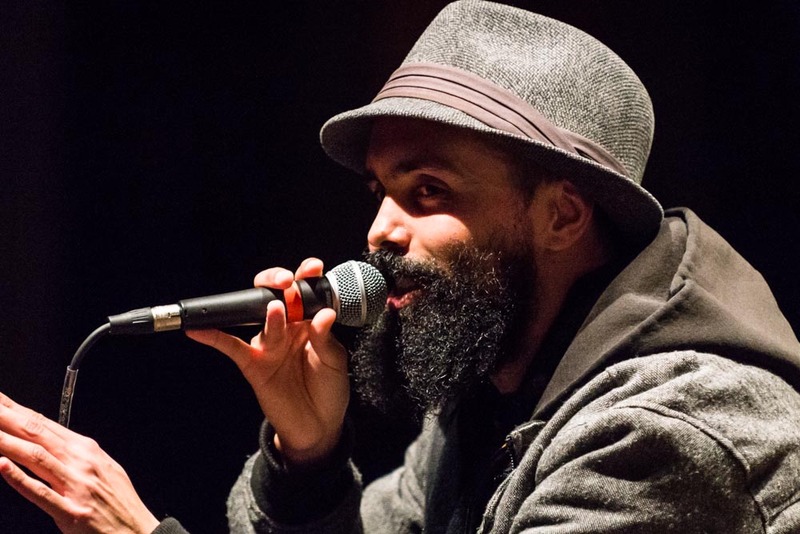 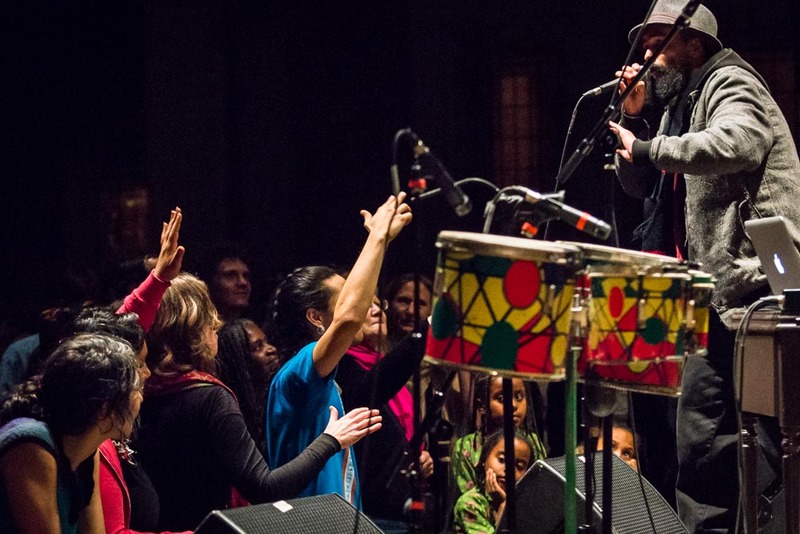 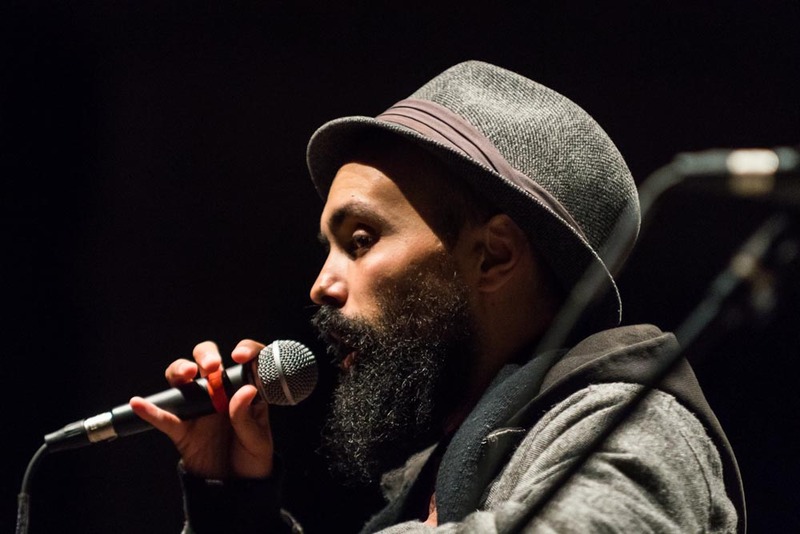 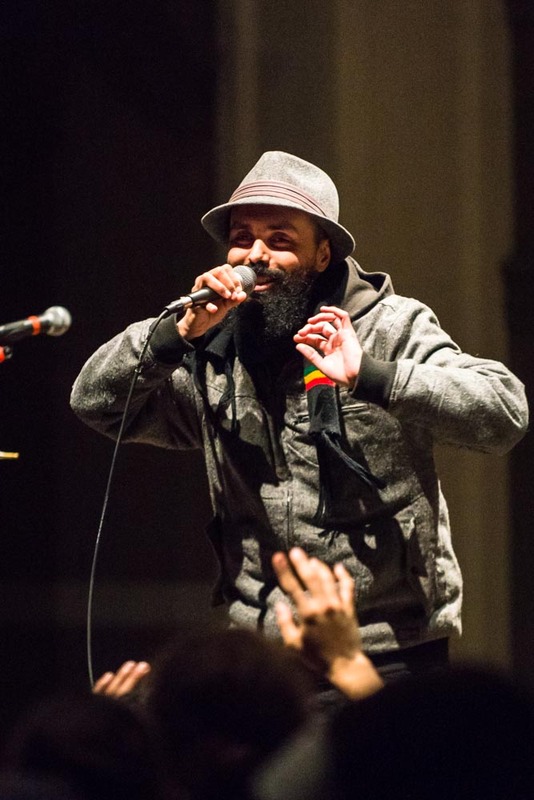 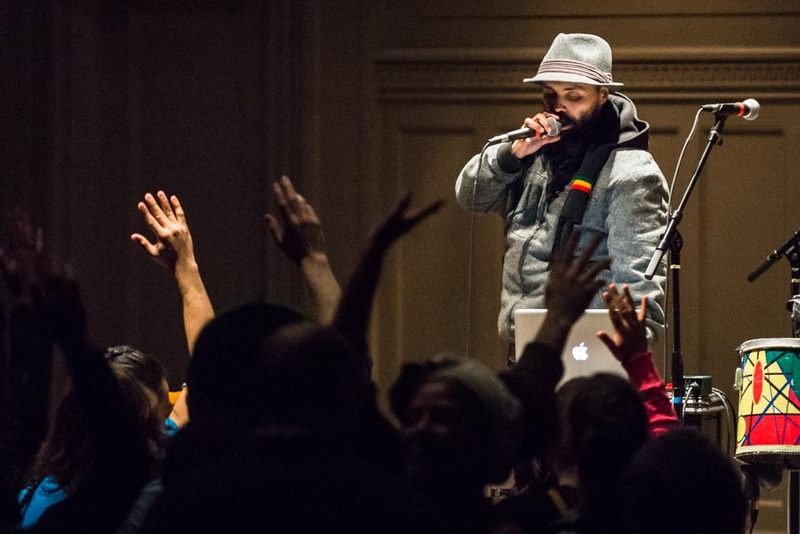 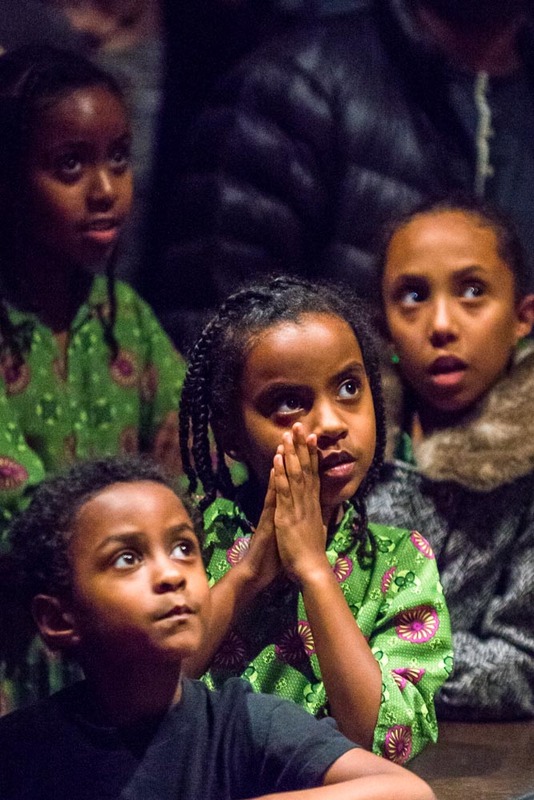 Seattle hip hop performer Gabriel Teodros performed at Town Hall, in Seattle, on January 24, 2014. 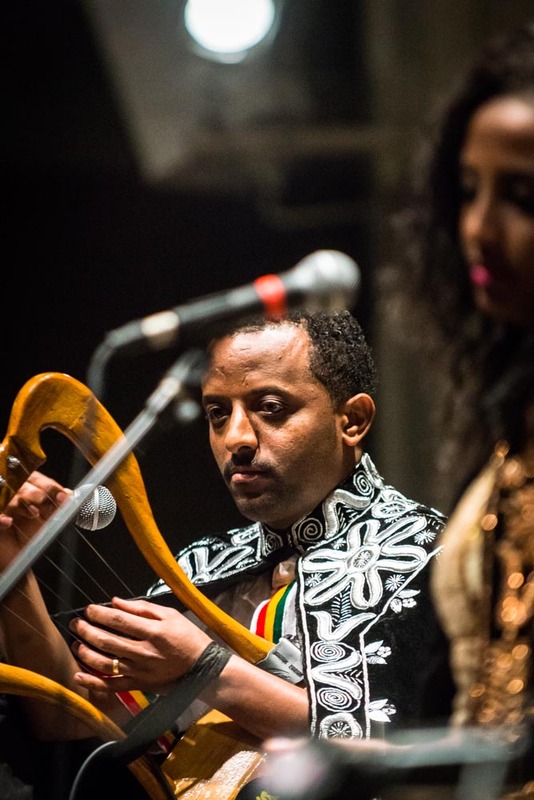 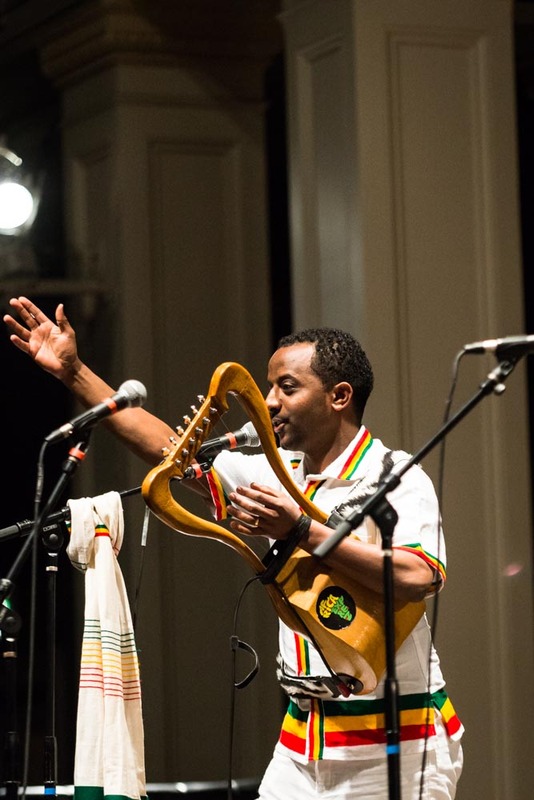 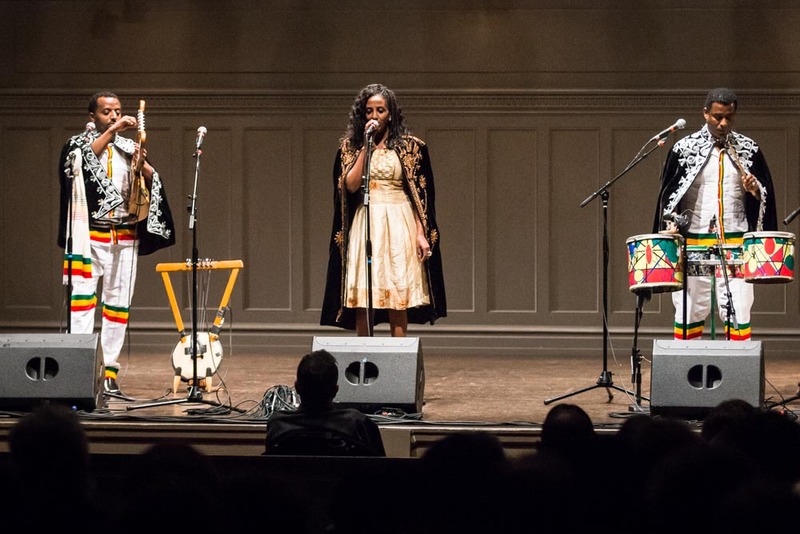 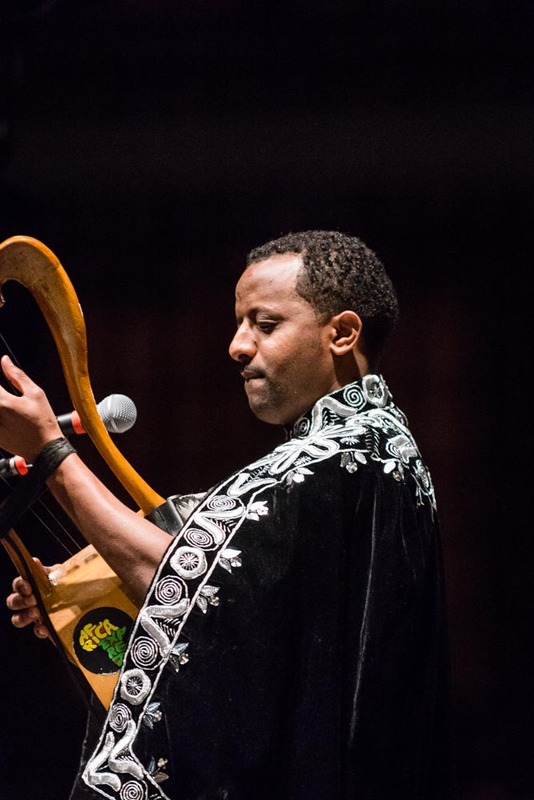 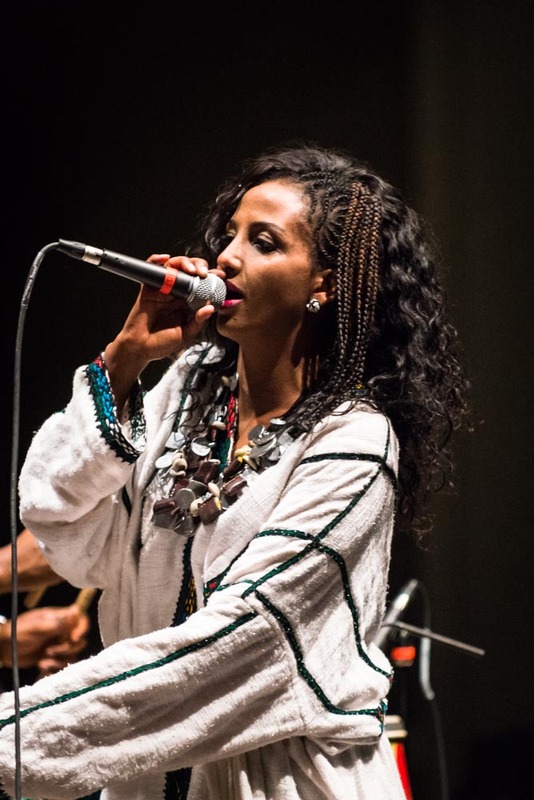 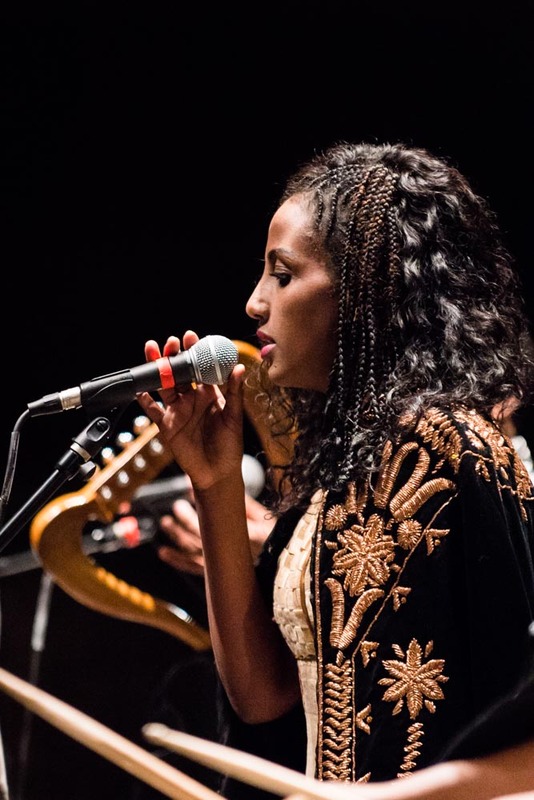 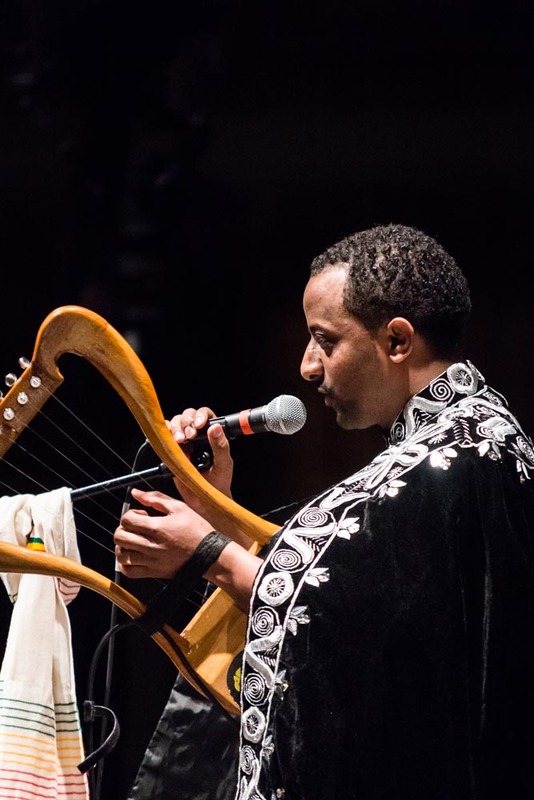 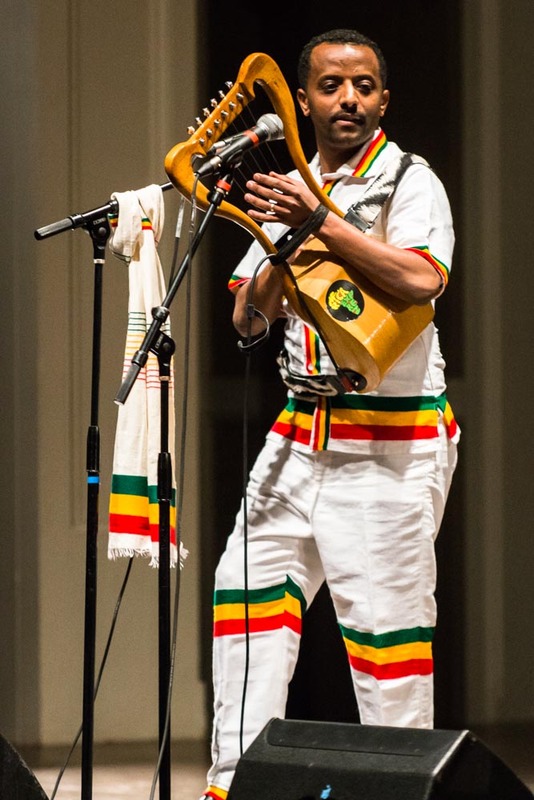 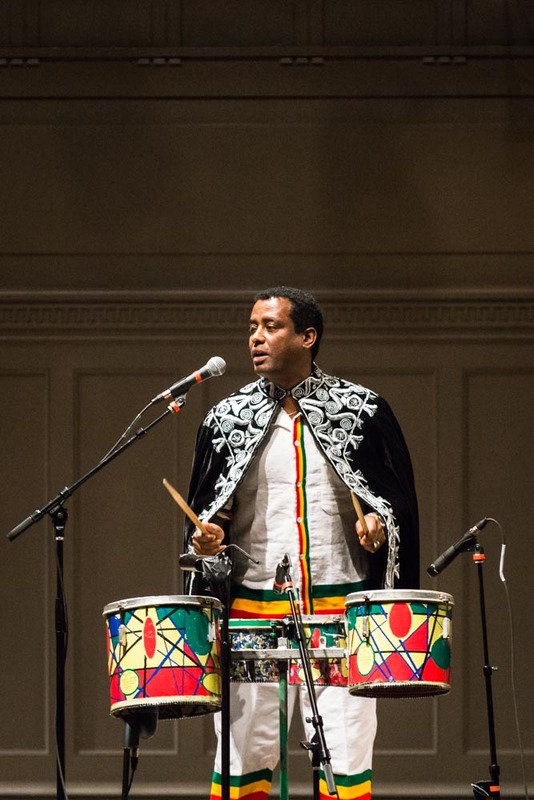 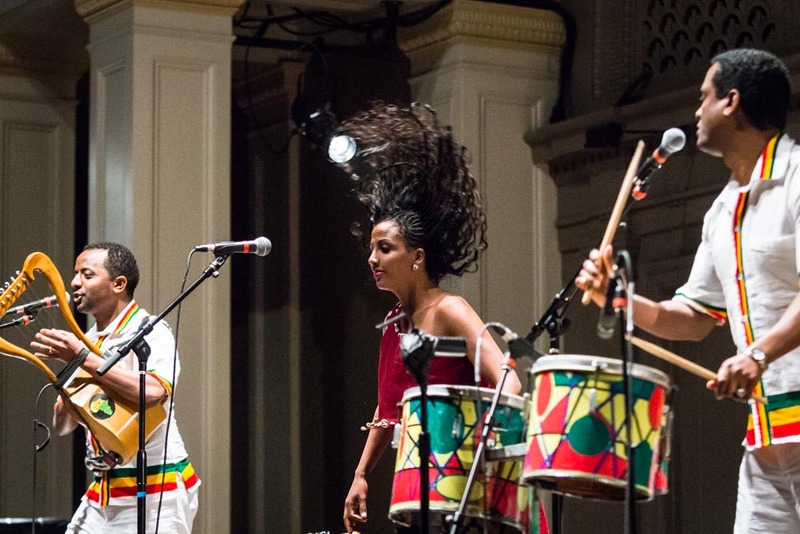 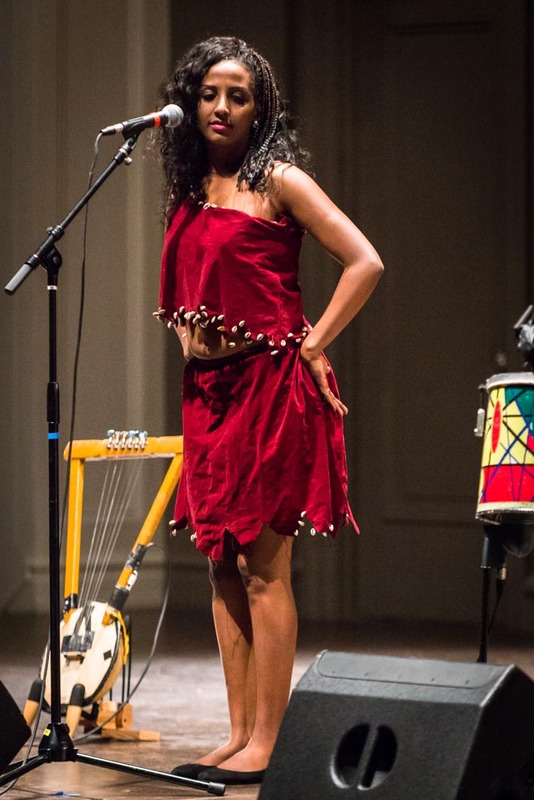 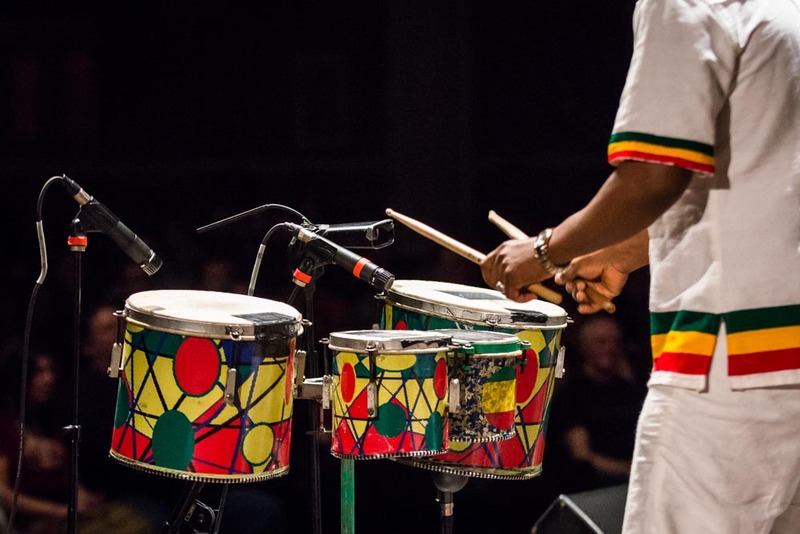 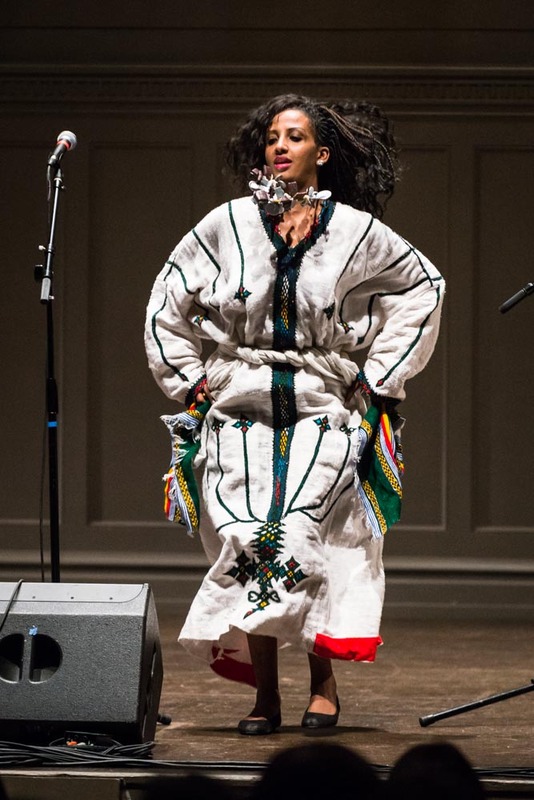 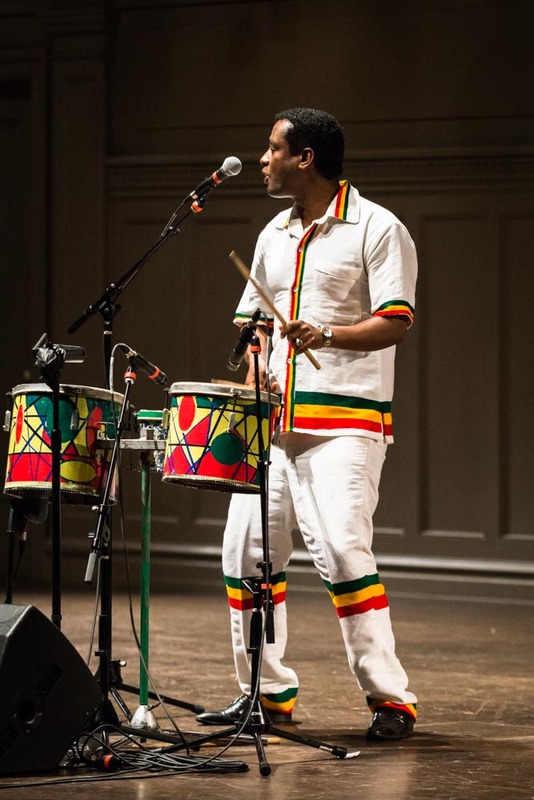 He was the opening act for the Krar Collective, from Ethiopia. 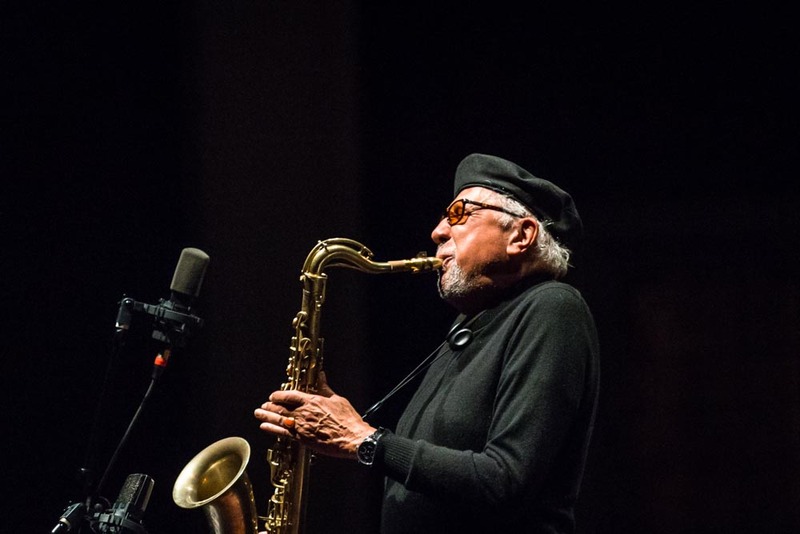 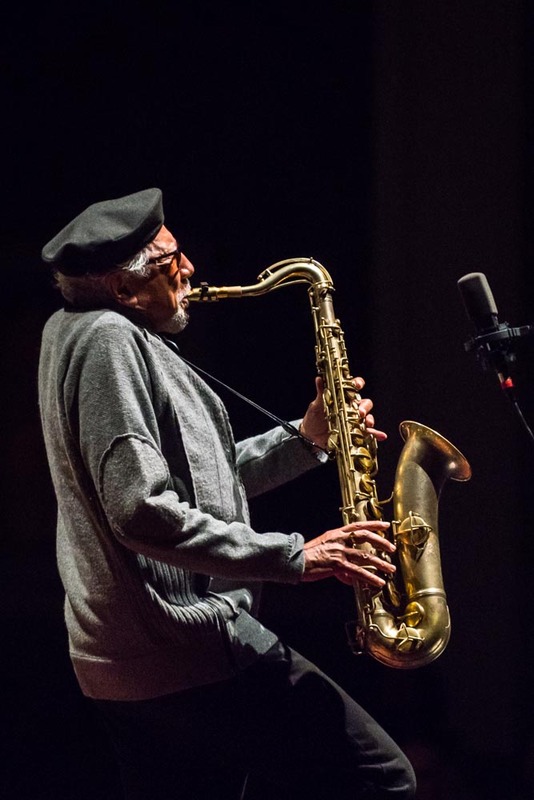 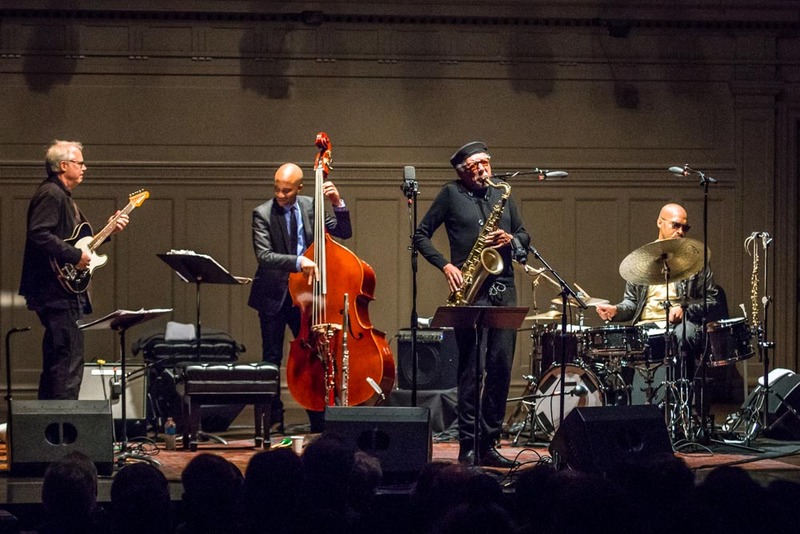 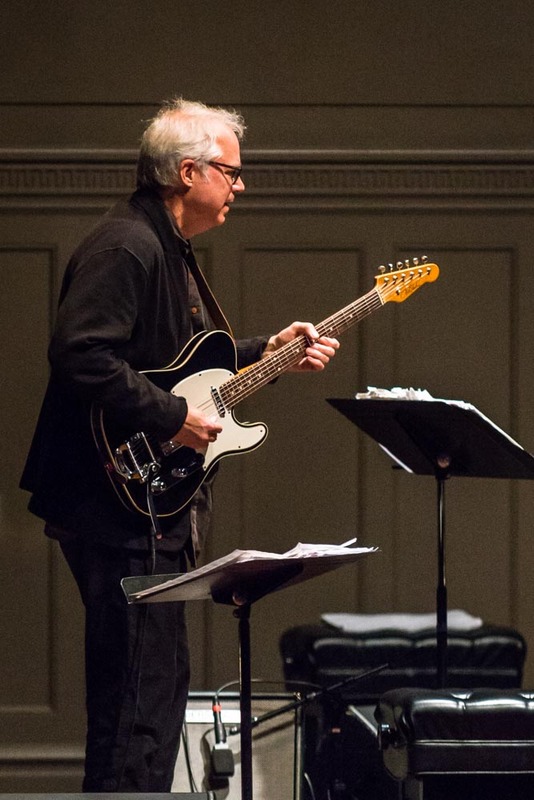 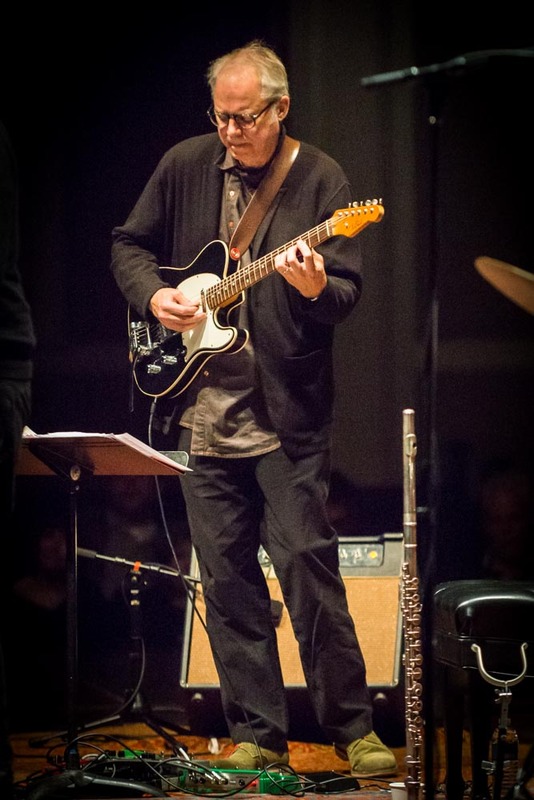 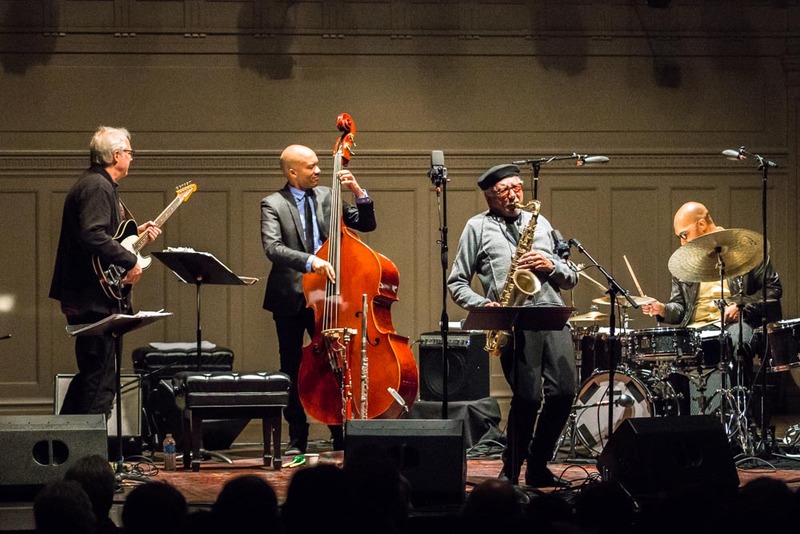 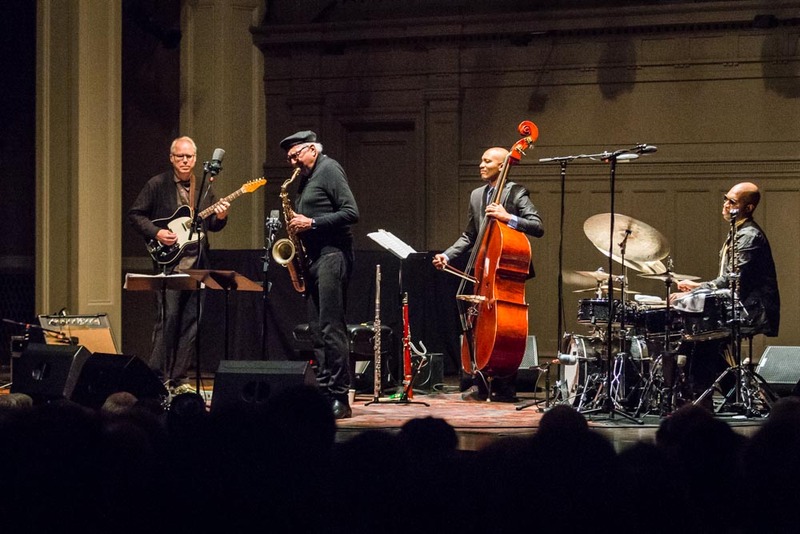 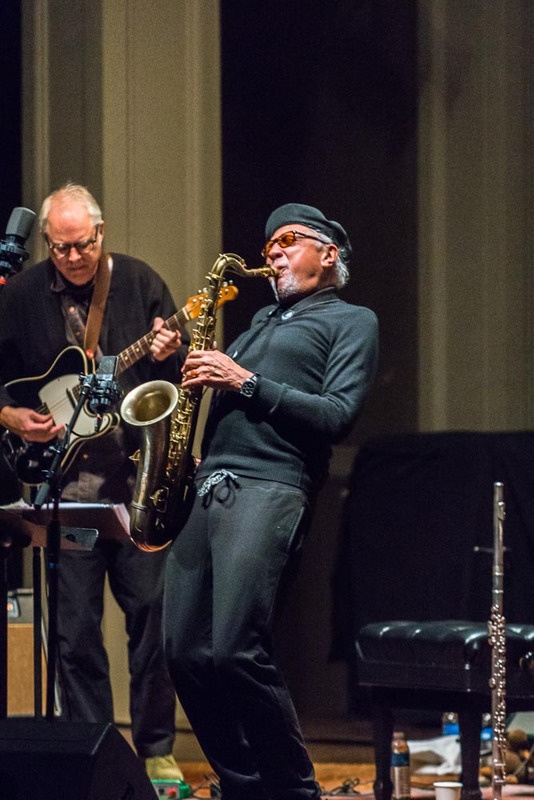 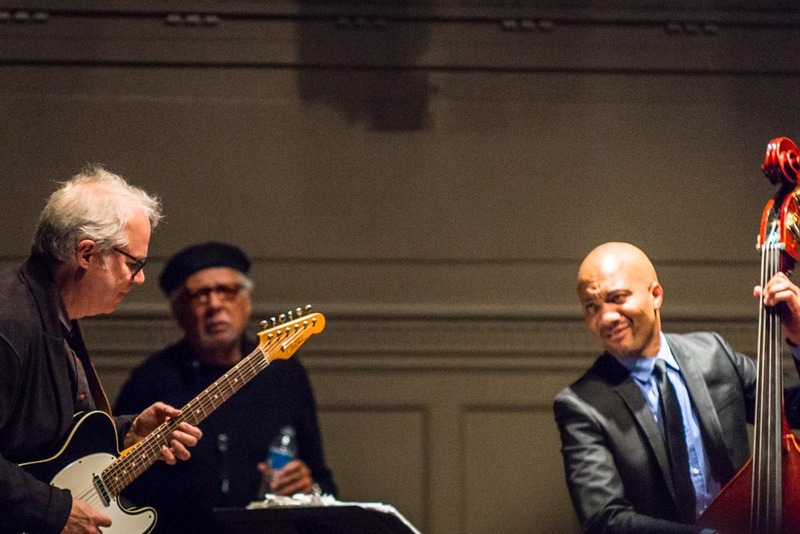 Charles Lloyd and Friends with Bill Frisell performed at Town Hall, in Seattle, on November 17, 2013. 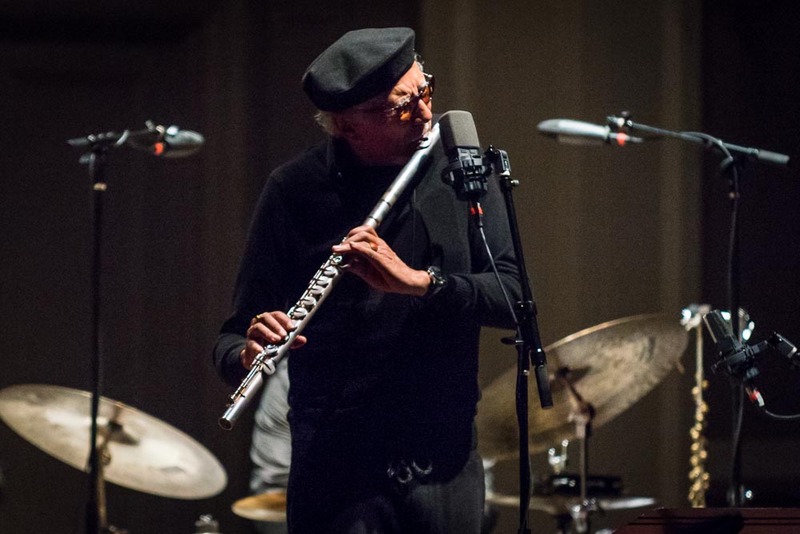 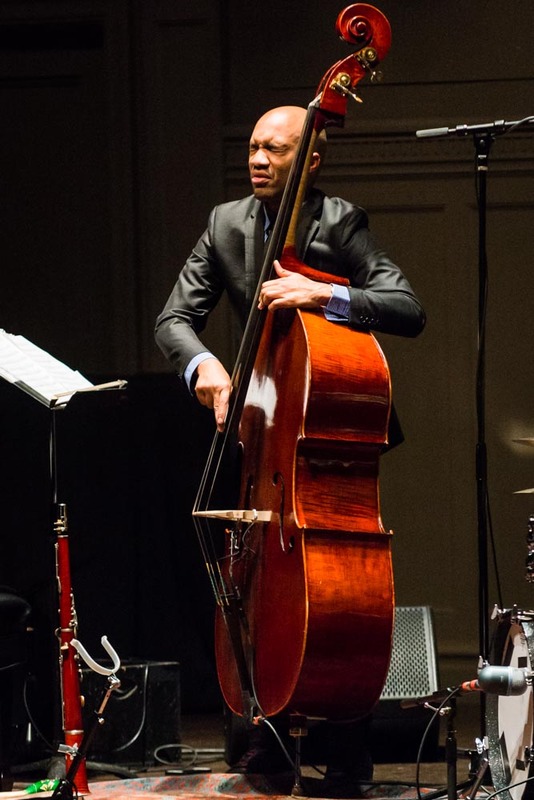 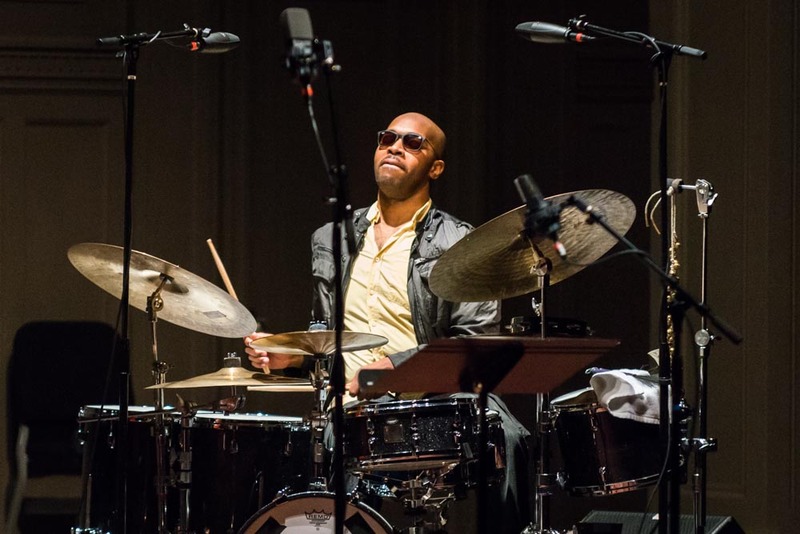 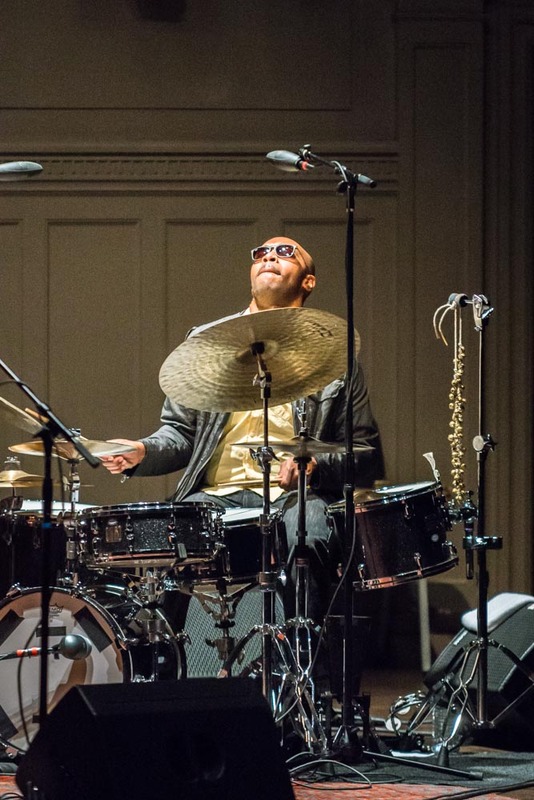 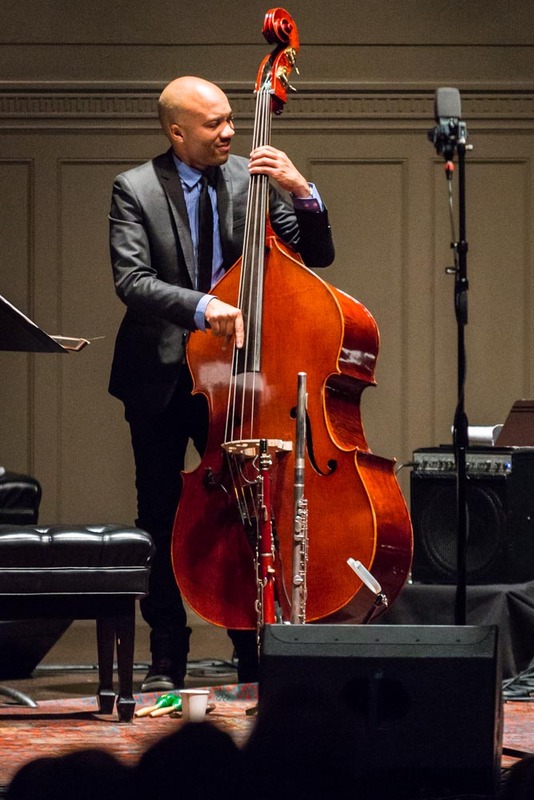 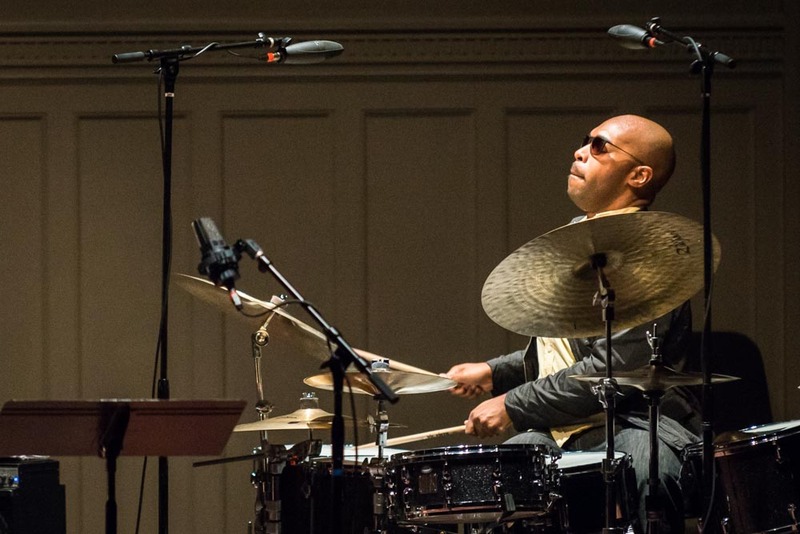 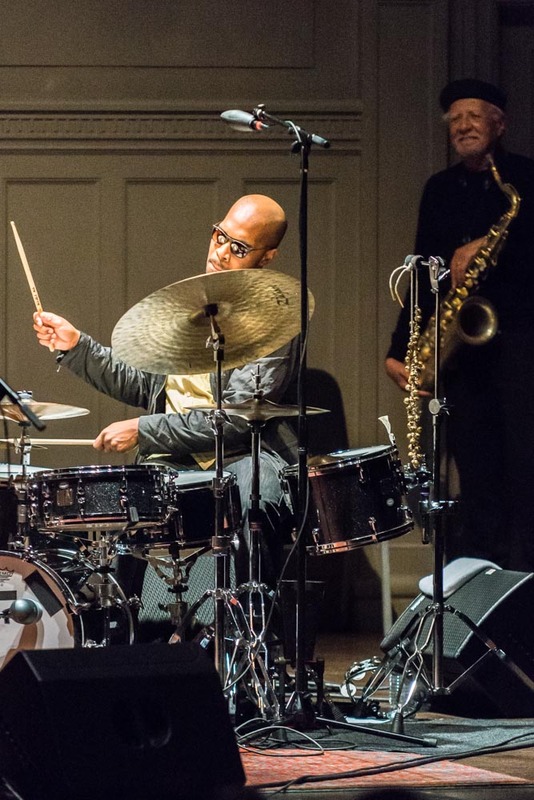 In addition to Bill Frisell on guitar, the venerable jazz (and beyond) reedman was backed by bassist Reuben Rogers and drummer Eric Harland.